With its reputation as a stylistic chameleon, Gewürztraminer can be a challenging wine to make, but this wine confirms what a world-class location our Confluence Vineyard is for this alluring variety. 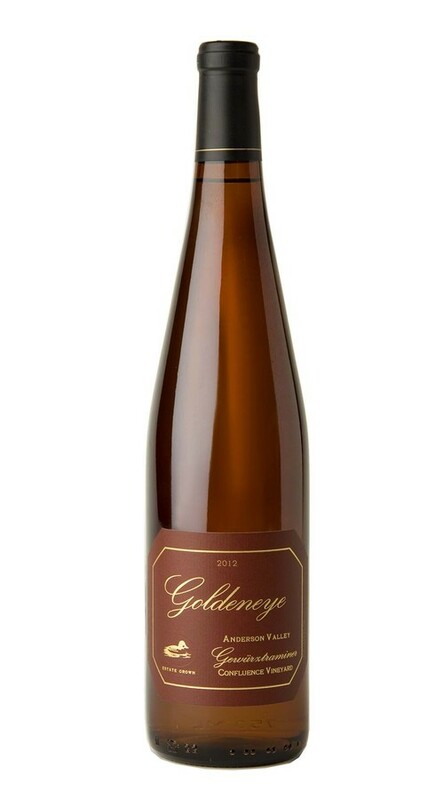 With impeccable balance and a thirst-quenching nature, it is an elegant expression of Gewürztraminer. Classic aromas of lychee nut and Asian pear are coaxed from the glass, shy at first but becoming profuse with swirling. At times both sweet and spicy, it dances in the mouth with prominent, vibrant acidity, perfectly balanced by a kiss of residual sugar on the finish.